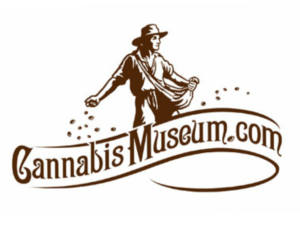 Don E Wirtshafter, Executive Director of The Cannabis Museum, explores the history of cannabis’ prior uses, including medical, household and industrial. 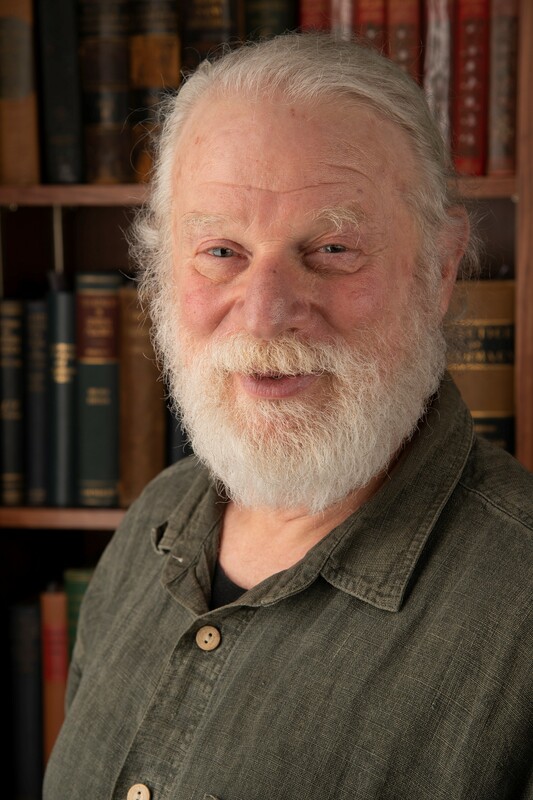 Wirtshafter draws from over 1,000 apothecary and trade bottles, historic literature and advertising, and decades of research to take the audience on a journey to a time when medicinal cannabis was legal and considered a safe, effective treatment. Doors open at 6:30 p.m. Free and open to the public. Registration required.